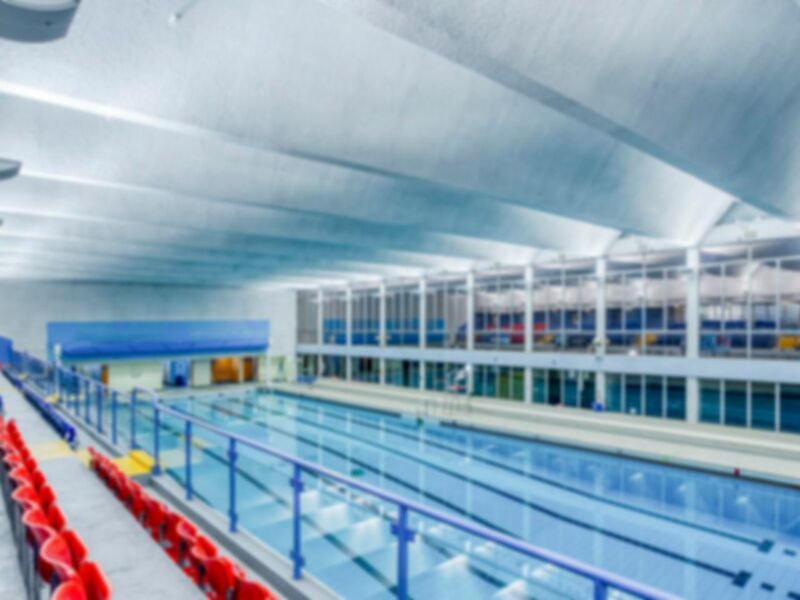 Tooting Leisure Centre offers amazing facilities in a large and modern building. With all the equipment you would expect, it is certainly one of the best gyms in the SW17 area, situated just down the road from Tooting Broadway station. The leisure centre offers affordable fitness for community with exceptional facilities including a large swimming pool , two group workout studios, and a spacious gym. The large state of the art fitness centre is complimented by friendly staff on hand to offer any advice or support you may need to help you on your fitness journey. Tooting Leisure Centre is walking distance from Tooting Broadway station on the Northern Line and is served by bus 44, 77, 270 & 493. If you wish to have a brief orientation of the club before your workout, please call 020 8333 7555 in advance to book this. Extremely user friendly and very easy to use. Good place. Several equipment. Good service. Good equipment and facilities. Nice atmosphere. Good facilities, always different information given in prices, inclusions but a short discussion normally sorts it for that visit. Very easy to access the leisure centre using the gym pass. It was difficult to find the lockers so i had to ask someone. Very disappointed there were not enough lockers and surprised i had to buy a padlock to use one?! Overall the gym was clean and had a lot of equipment. Fine for a Sunday. Treadmills busy initially. Some of the machines need cleaning/dusting/to be loved!